Remote desktop application has been very important these days and been very helpful for professionals and Home users. Whether you want a quick access to your home computer, or you’re a IT professional trying to troubleshoot remote system, you need remote access. At present, technology evolution has emerged so much that today by just sitting at one place one can control multiple PC’s around the world. 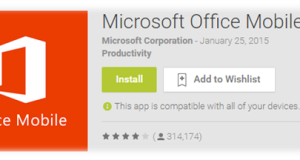 There are some good software’s available, which will help to share your desktop with other PC’s remotely and create remote desktop connection. However, one has to install the software on both the system which is a bit cumbersome and waste of time. This is where I find Techinline Remote Desktop a web-based remote support tool. Techinline Remote Desktop is an online tool which helps you connect to any computer in the world remotely over the internet using any web-browser. 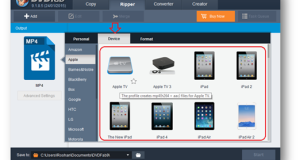 It supports Remote Desktop Sharing and File transfer Support, which allows to share screen as well as transfer files on the same. The best part of Techinline Remote Desktop is that, you don’t need to do any setting for proxy or firewall even though you might be behind firewall or proxy, you will still be able to connect other systems remotely without any problem. Techinline is available in a very attractive different paid license. However, in case you want to try before you buy the product, Techinline does provide with a 15-day evaluation trial period. 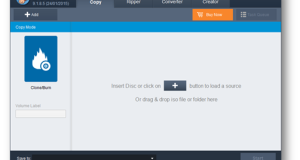 Step 3: The other Client (i.e Other system on remote) need to visit fixme.it on the browser. It will generate a Client ID. 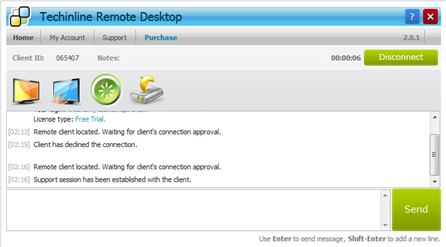 Step 4: Obtain the Client Id from the Client (Remote System) and paste in the Client ID field and Click on Connect. 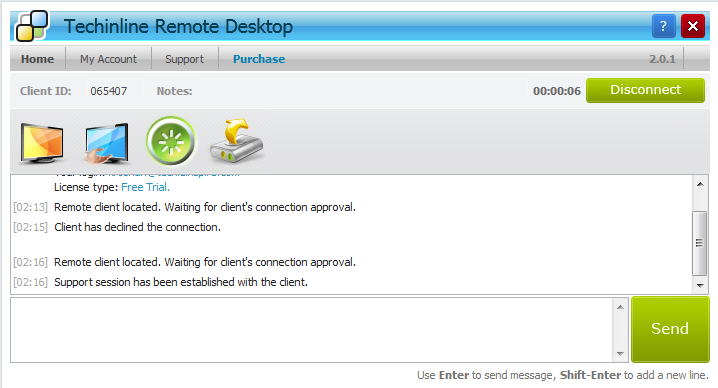 After Successful connection, you can View and Control remote desktop, Chat and can also send files to other remote system. Many clients or users might not be comfortable in remote desktop product setup or configuring any settings for remote desktop connection and this waste some valuable time. The Client (Remote System) just needs to visit a particular link which may generate Client ID, this client id will be used by the other system to make connection. Techinline Remote Desktop is a quick way to access client system easily without compromising the security. This provides your support team to quickly view, diagnose, and troubleshoot client desktop problem remotely without installing any software. Verdict: Techinline Remote Desktop has impressed us by its features and ability to control and view other desktops without any installation or setup. We recommend this to all people for personal as well as for business use. Thanks for the article! I would also admit that I’m very satisfied working with Techinline. This software is a perfect combination of professional features and affordable pricing. Should say another thanks to its support service.They can be very helpful guys!